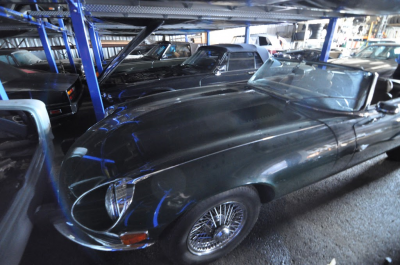 We offer clean, dry, safe storage for your prized car at Donovan Motorcar Service. 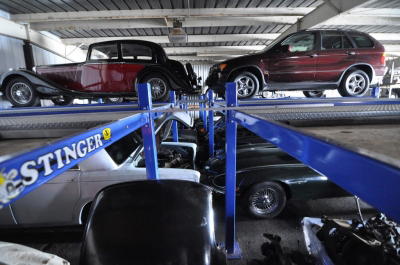 We recommend servicing your car before any long term storage. Oil contaminated with acid and dirt from combustion is replaced with fresh new oil. Fuel Stabilizer is added to a full tank of fresh fuel to reduce the absorption of moisture. Brake Fluid should be changed every three or four years to prevent the system from internal corrosion. Newer cars especially should have a Battery Maintainer to prevent sulfation from shortening your battery life and finally we wash and cover your car if you supply a car cover (highly recommended). 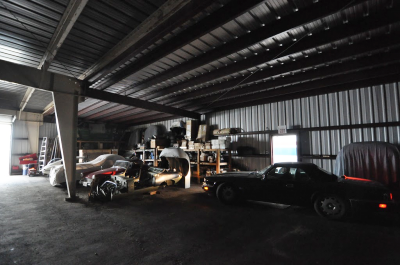 Storage fees are $200/month paid monthly or $175/month if paid in advance for six months ($1,050). 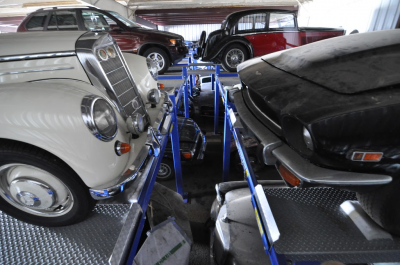 Our Insurance carrier requires you keep at least Comprehensive Insurance coverage on your car while it is being stored. Liability Insurance may be reduced to a minimum. 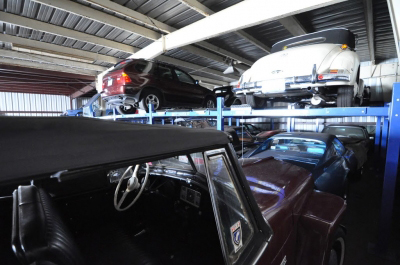 Talk to anyone in service about the correct storage of your car with us or at home. 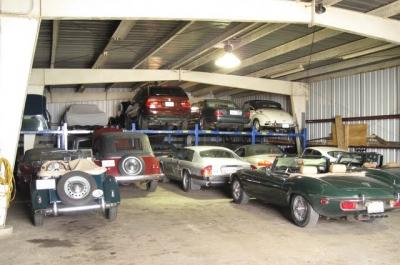 Call ahead to reserve a spot in our storage garage as spots are limited.